A comprehensive college guidance program begins as early as 9th grade. 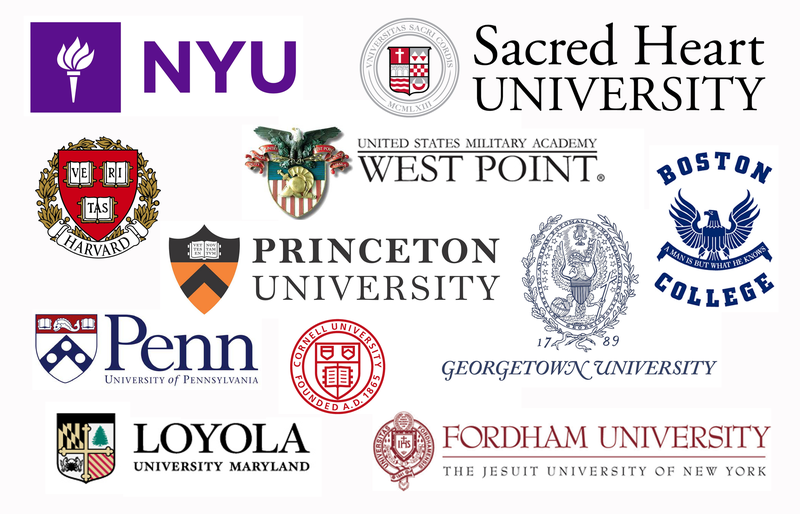 As a college preparatory school, every effort is made to prepare our students for the world of college admissions. Each student is seen by the college advisor on an individual basis. The number of appointments varies on the student's needs. Parents are encouraged to make an appointment with the college advisor as well. College selection, applications, college essays, recommendations, financial aid etc. are all topics for discussion in each session. College counseling is also augmented through the use of Naviance, a special software to assist all students and their parents with the college application process. The guidance department also hosts a financial aid meeting in mid-November and a college fair in the Spring.